After 4 fantastic years of live music, fine food and family entertainment, Graze Festival is taking a break. Founded in 2015, Graze Festival has grown into one of Hampshire’s leading family-friendly festivals. 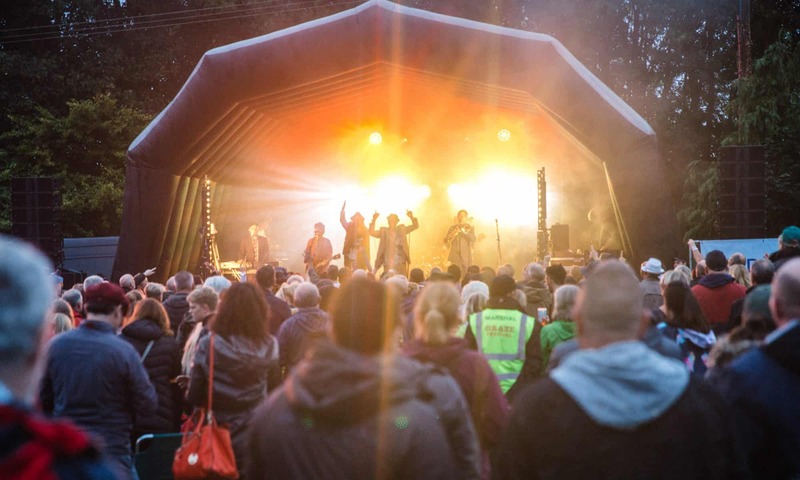 Over 10,000 festival-goers have witnessed live music performances from The Blockheads, The Beat, Toyah, Stereo MCs, Republica, From The Jam, Neville Staple, This Is The Kit and many more. 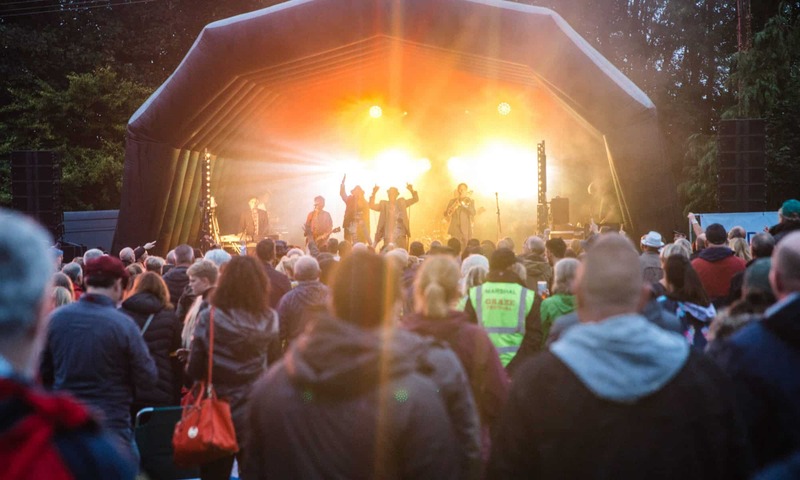 The Graze Festival Community Fund has distributed over £20,000 to local groups and charities. The annual summer event is organised entirely by volunteers and is a not-for-profit enterprise.